The temple points, or temporal triangle, is the triangular shaped region of hair superior and anterior to the ear. 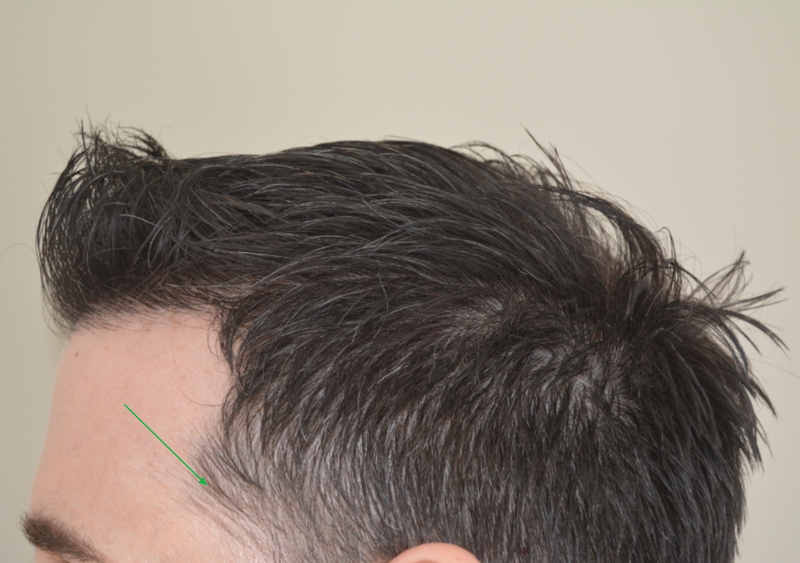 This region is often affected in male pattern baldness but frequently ignored during hair transplant surgery. 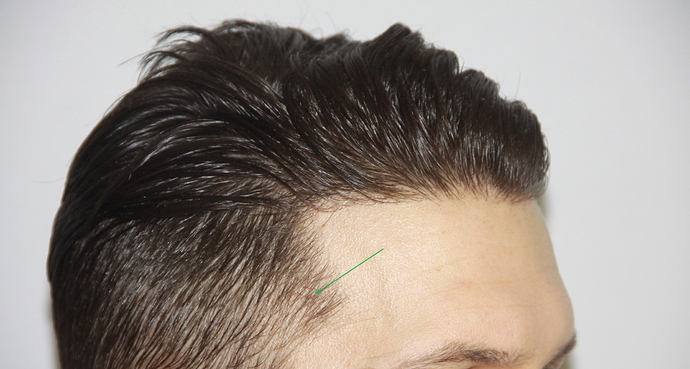 This is a very important topic that is often overlooked in today’s hair restoration world. 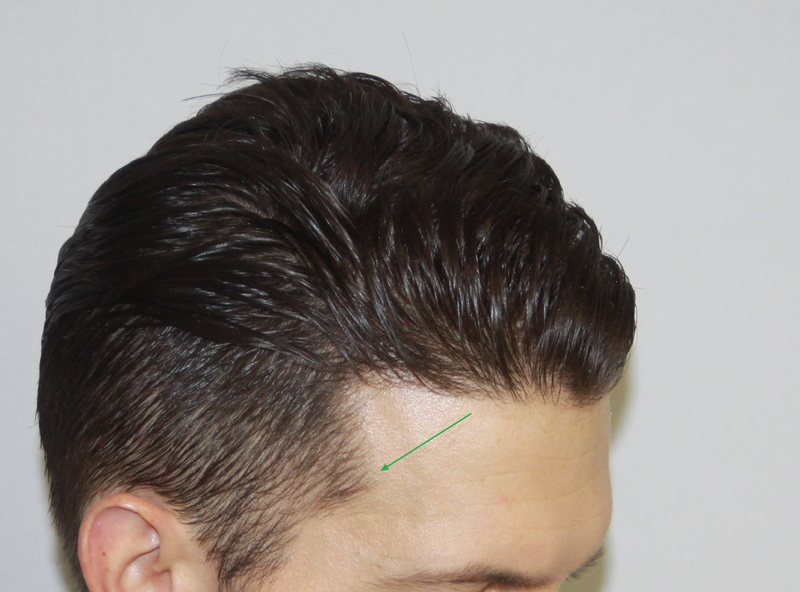 Temple points are a critical component to a natural looking hairline restoration when it comes to facial framing. A component that is often either ignored by most surgeons or just over looked. 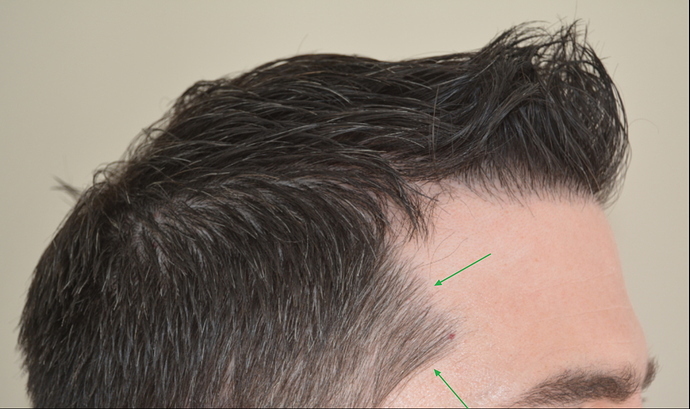 I have posted a few examples of Dr. Baubac’s hairline restorations below where the temple points were recreated. This is a critical piece to an undetectable hair restoration. Absolutely critical!. These temple points look completely natural. Would it be possible to see the “before” pics of the temple points in examples 2 and 3? Thanks.